Your child care provider’s tax I.D. or Social Security number Your child car provider. W-2 forms for this year These come from your employer. Pensions and annuities Data should come from the financial institution, insurance company selling the annuity or pension fund. Social Security Railroad Retirement Benefits You will need Form RRB 1099 or Form RRB 1042S for non-resident alien recipients of Railroad Retirement benefits. Alimony received Tax information should come from your ex-spouse or his representative. Your former spouse will want your Social Security number to be able to deduct any alimony payments. Jury duty pay. Data should come from the court clerk. Gambling and lottery winnings This data should come from the casino or lottery authority. Form W-2G. Prizes and awards Data should come from the award givers. Form 1099-MISC. Scholarships and fellowships Data should come from the administrators of these programs. Form 1099-MISC. State and local income tax refunds Data should come from the taxing authorities. Mortgage interest Your lender will send you this data on Form 1098. Form 1099-S Your lender or closing agent should send you Form 1099-S.
Second mortgage interest paid Your lender will send you this data on Form 1098. Real estate taxes paid Your county clerk or lender should send you this data. Rent paid during tax year You need to generate this data. Moving expenses If your expenses are reimbursed by an employer, the employer will furnish you with data on the moving costs they paid for. Interest income statements Financial institutions will provide this data on Form 1099-INT & Form 1099-OID. 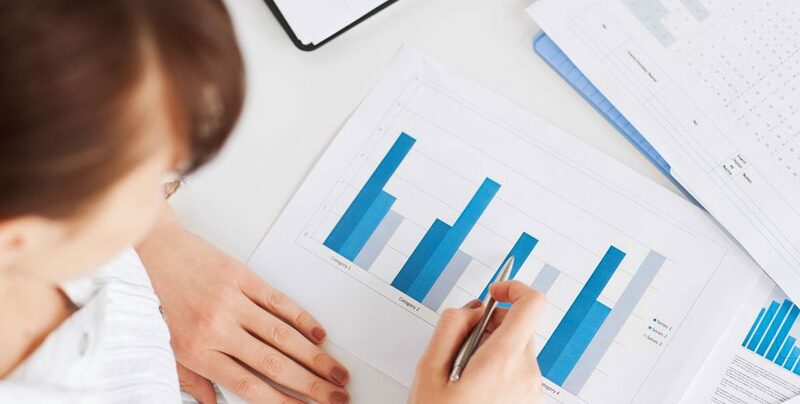 Dividend income statements This will come on Form 1099-DIV from the company paying the dividends. Proceeds from broker transactions Your brokers should furnish this data on Form 1099-B. Tax refunds & unemployment compensation The issuing agencies should send this information on Form 1099G. Miscellaneous income including contract or freelance work or rent This should come from whoever distributes the income on Form 1099-MISC. Retirement plan distribution Whoever sends out your pension checks should send you this data on Form 1099-R.
Auto loans and leases. Including account numbers and car value — if the vehicle is used for business. You can get this data from the lender or leasing company. Student loan interest paid The lender should furnish this data on Form 1098-E.
time deposits. Financial institutions should provide this data. Gifts to charity Receipts for any single donations of $250 or more. This should come from the charity. Unreimbursed expenses for volunteer work You will need to keep your own records for this. Unreimbursed expenses related to your job. Travel expenses, entertainment, uniforms, union dues, subscriptions. You will need to maintain this data. Investment expenses Your broker will furnish some data. Travel, phone and other related expenses are your responsibility to track. Job-hunting expenses You will need to keep and maintain this data. Education expenses You will need to keep this data. But if you qualify for Hope or Lifetime credits or other college deductions, the college involved will send you the data on the qualifying expenses you’ve paid. Child care expenses You will need to keep this data. Medical Savings Accounts The institution handling the account will be able to generate any data. Adoption expenses You will need to track this data and be able to document these expenses. Alimony paid You or the authority dispersing funds will need to keep this data. To deduct this expense, you will need the recipient’s Social Security number. Sales tax expenses If you expect to claim a sales tax deduction on your 2005 tax return, you will need receipts for expenses. Or you can fill out a worksheet that IRS provides to help estimate sales tax expenses. Tax return preparation expenses and fees Your preparer can furnish this data to you. K-1s on all partnerships. The partnership management should generate this data. Receipts or documentation for business-related expenses This is data you should keep and track. Farm income You or an accountant should tack this information. You will need to prepare Schedule F.
paid for current year. Including estimated tax vouchers, cancelled checks & other payment records. You must keep copies of this data and track it. IRA, Keogh & other retirement plan contributions. You can get this information from your financial institutions. Medical expenses You must track this data. Other miscellaneous deductions You will need to file Form 4684. Call StrategyOne today if you have any questions. Are you too busy to wait for your income taxes to be prepared? Your time is valuable. Let us come to you! We travel through out the Washington Metro Area. If you live outside the Washington Metro Area, please call 202-486-8232 to discuss our Fax and Email solutions. 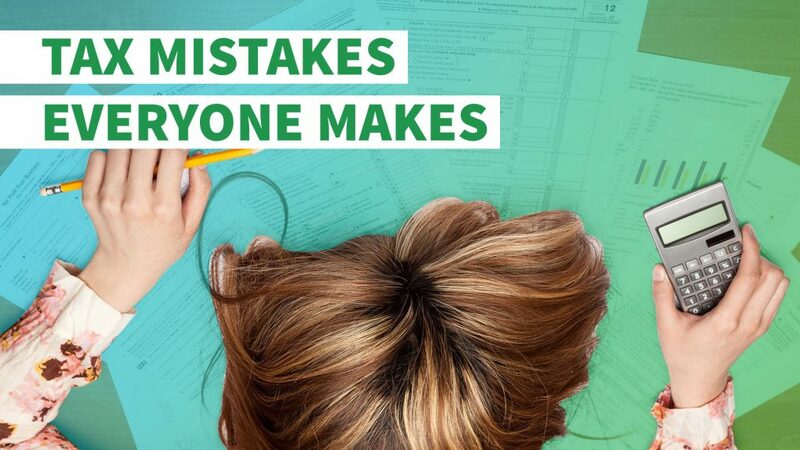 Becoming a once-a-year tax expert just isn't practical. 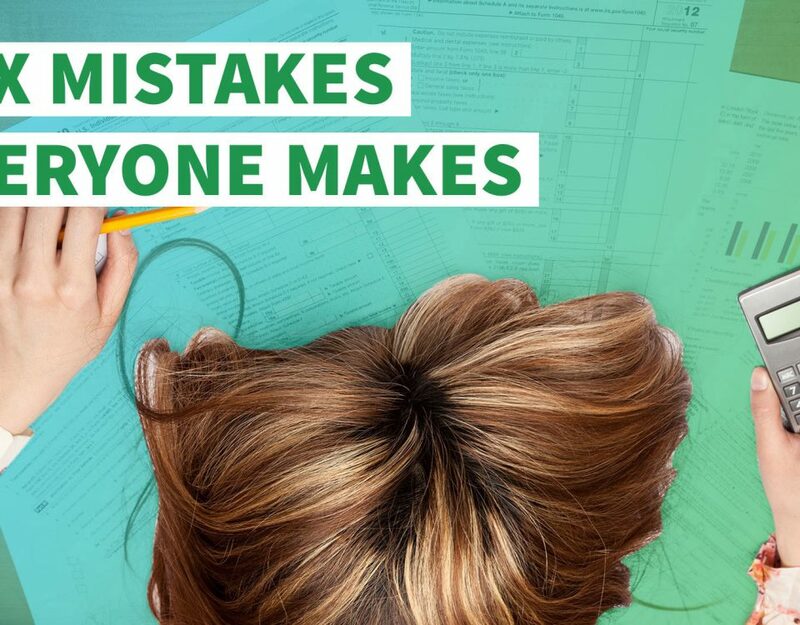 Even if you can find time to muddle through the tax laws, you're not likely to learn everything you need to know to minimize your tax liability. Chances are you'll spend many frustrating hours and still wind up owing far more than you should. Given the complexity of our income tax laws and the ever-increasing demands on our time, becoming a once-a-year tax expert just isn't practical.